You don’t want a loud affair and theatrical effects, do you? The word “classics” however, stirs up the warmest feelings in the hearts and minds of our newly weds. We understood one another instantly. That’s a fact. The bride and the bridegroom will never forget their wedding date. This is a beginning of a new interesting life, an exciting period, a new family history… And what if the wedding date is set for the full moon?! This will be a double special event! 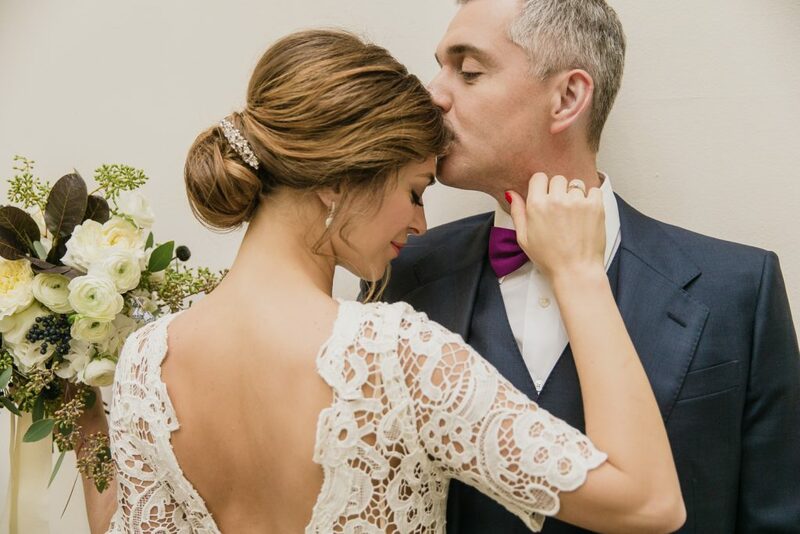 The bride had a dream – to find herself in a real fairy tale! What would suit the occasion better than one’s own wedding? However, not all is so simple. Every story has its twisted plot with, naturally, a happy ending! Or is it just a beginning?.. Imagine… a light sea breeze, a setting sun, the loved ones by your side – your family and your best friends. Together you undertook a small adventure for marking an important event in your life. Happiness was everywhere – within and without you. And you were prepared to share it with the entire world! Wedding planning online? Everything is possible! 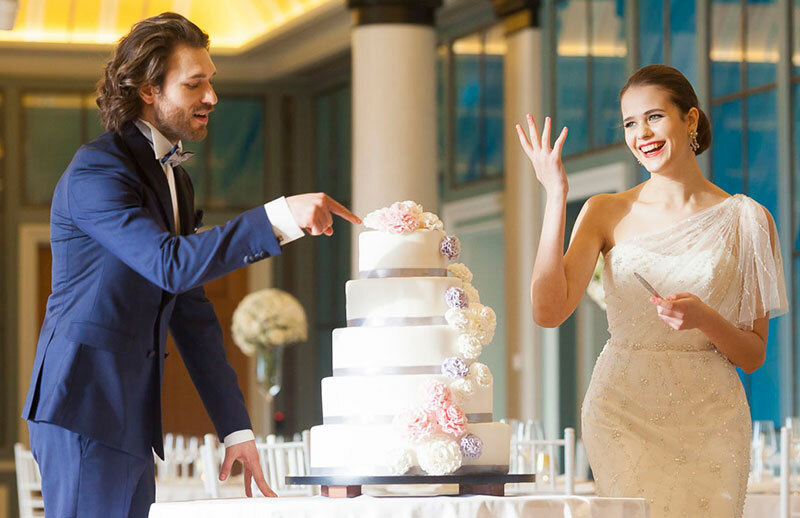 Especially when the bride and groom are living in Singapore and planning their destination wedding in Moscow and guests are coming from all around the world. 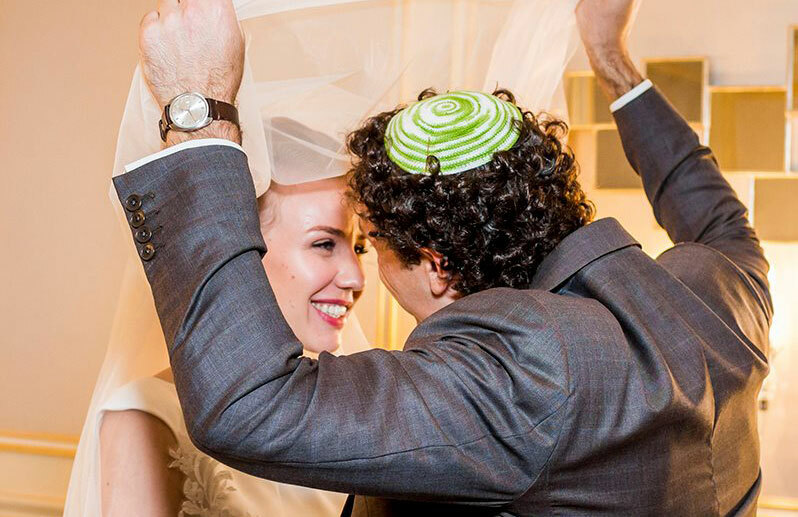 The classical wedding in the heart of Moscow with the elements of Jewish, Russian and American traditions – ketubah, bread&salt and jazz hits – why not? Everything is possible! Looking for the destination wedding location? T here are several most important moments that you should pay attention at! And it’s all about love! We adore weddings in the hotels! 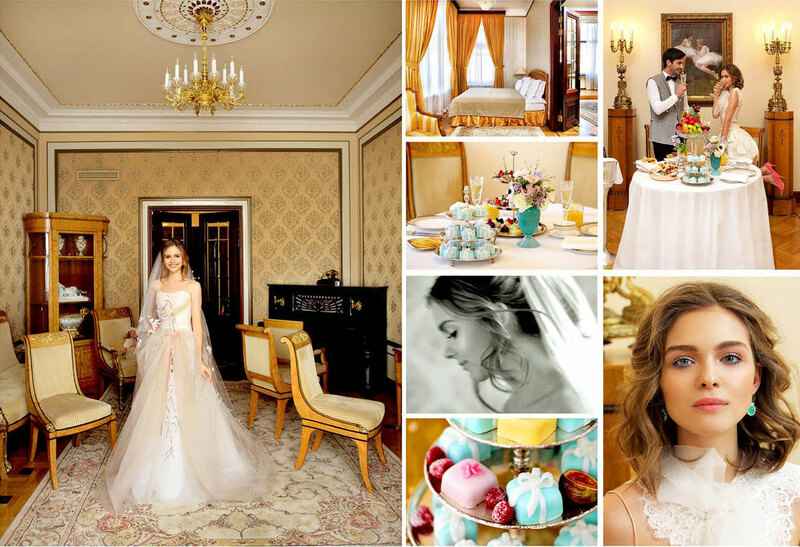 Did you notice that the most powerfull families in the world celebrate weddings in the most famous hotels? That’s right! 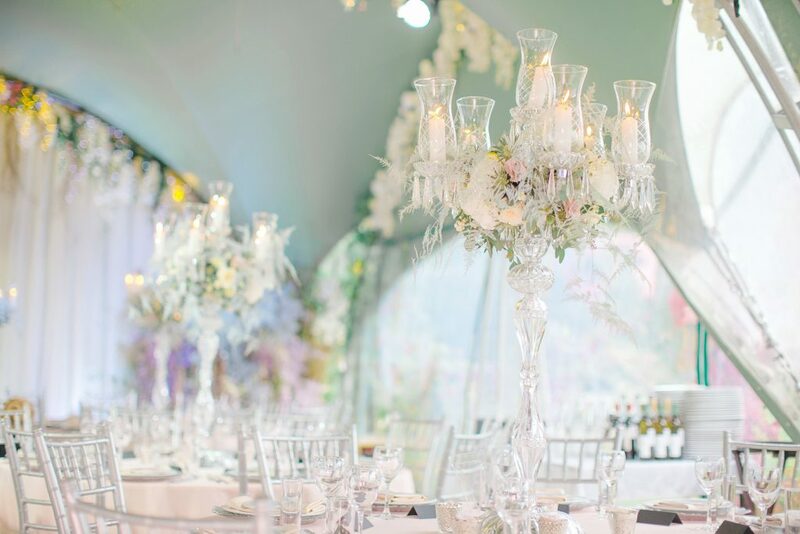 You should only choose – would you like to organize the royal wedding in a gorgeous ball room or you have a dream to escape in a paradise – only two of you?